David Autor is a Professor of Economics at the Massachusetts Institute of Technology, Faculty Research Associate of the National Bureau of Economic Research, and Editor in Chief of the Journal of Economic Perspectives. Autor's research focuses on Human capital and earnings inequality, labor market impacts of technological change, contingent and intermediated work arrangements, Health, disability and labor supply, and employment protection and labor market operation. 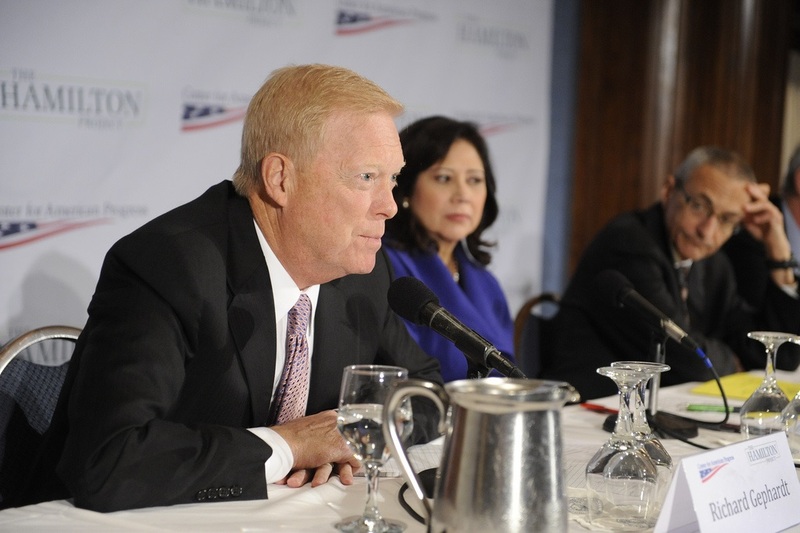 The Hamilton Project and the Center for American Progress hosted the second of two conferences addressing the long-term challenges of creating quality jobs in the United States and preparing American workers for those jobs of the future. As part of the event, The Hamilton Project and the Center for American Progress released three targeted policy proposals by outside scholars to deal with the long-term challenges associated with the new global economy. The Hamilton Project partnered with the Center for American Progress to host a forum on the country’s employment situation. 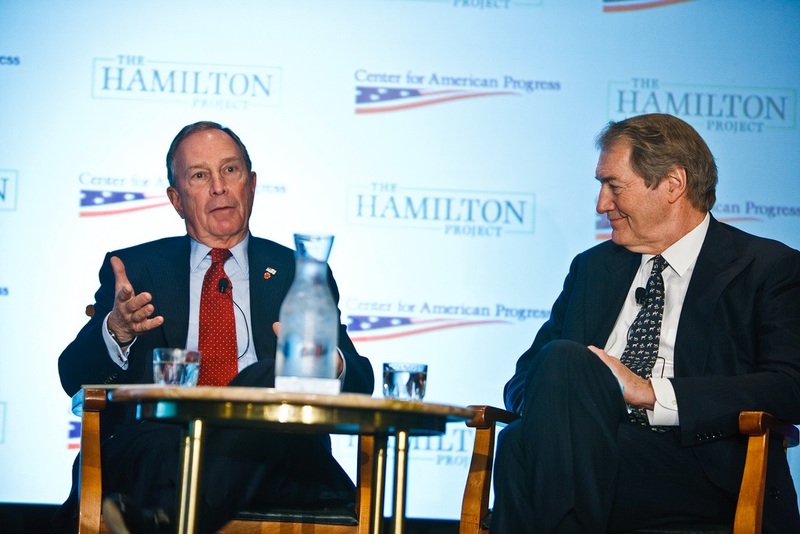 The event featured a discussion with New York City Mayor Michael R. Bloomberg and NEC director Lawrence H. Summers, moderated by PBS host Charlie Rose. This paper analyzes the U.S. labor market over the past three decades and finds employment polarization on the rise as job opportunities decline in middle-skill occupations, resulting in a sharp increase in wage inequality.